Born Afro-pop star “Sanni Oluwadare Malik” popularly known as Dre San, a native of Ogun State, is an artiste that cannot be excluded from the list of street- hop, when it comes to street music and beats. 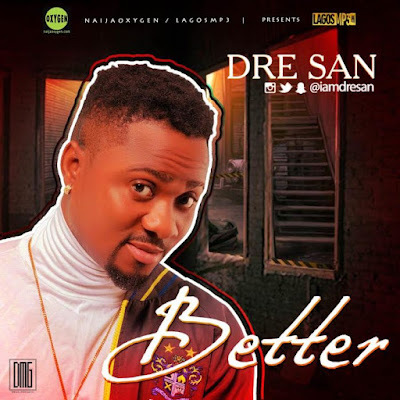 Dre San – Ijo Ope crooner drops new classical motivational jam titled “Better”. Better is a new song by Dre San, and was produced by Dre San himself.